Mexico City saw the opening of its first official Apple Store on Saturday September 24th, but what exactly do the locals think of this new addition to their country’s capital? 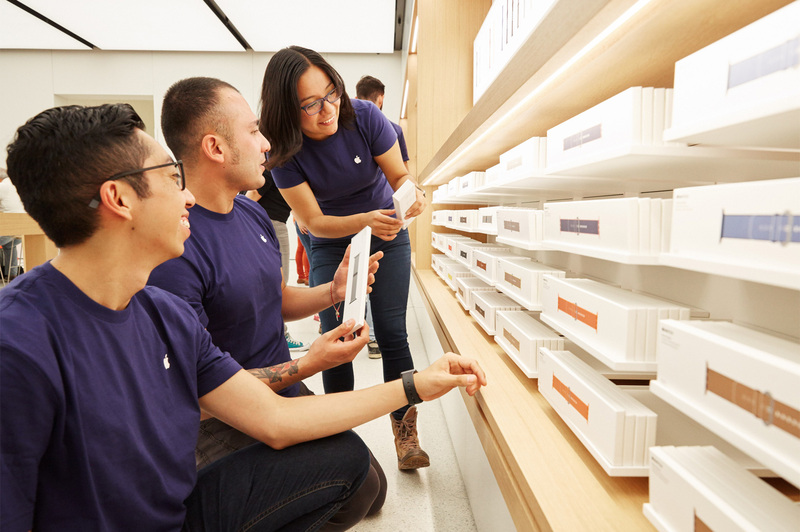 For a city that already has a wide selection of other licensed Apple product vendors, what impact will the opening of an official Apple Store really have, apart from satisfying the company’s ever-growing desire to expand into new markets? We asked some locals to find out. 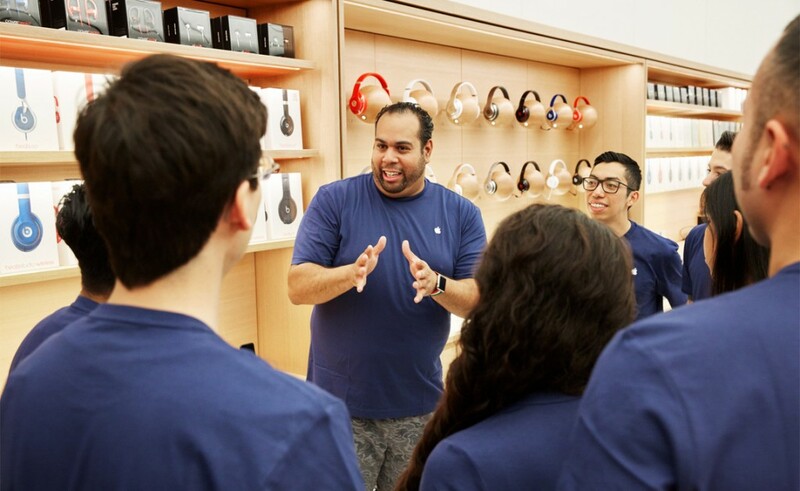 Despite the opening being received with a certain level of fanfare and press coverage, many people were completely unaware that Apple had even opened a new store. 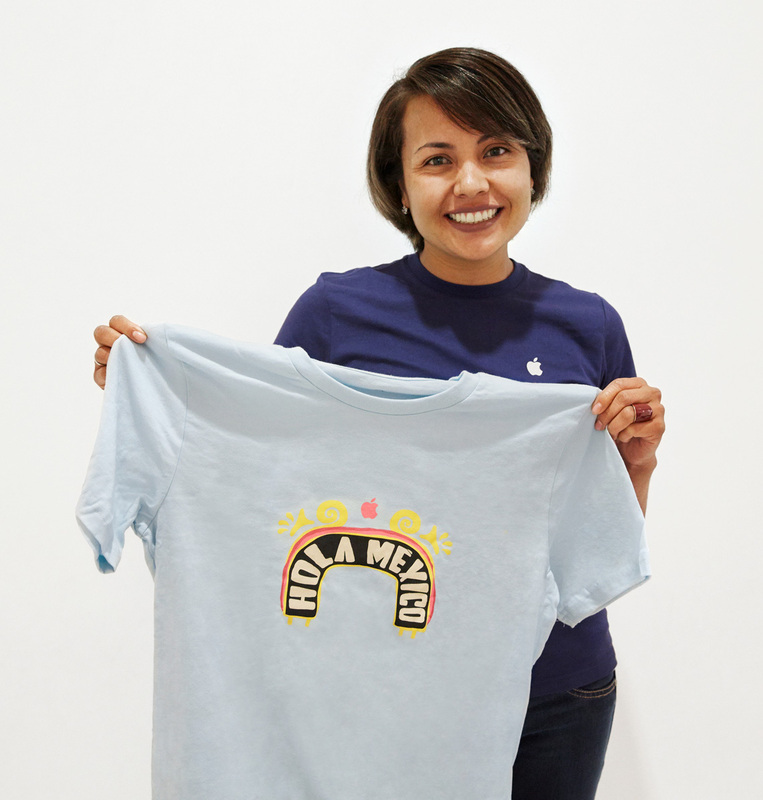 3D modeler Inti Yañez, when questioned, didn’t ‘even know what this was about’ and thought there were already Apple Stores in the country. PhD student Raquel Hernández Gómez also reiterated this sentiment saying ‘iShop Mixup is a similar store, so if you want Apple products you can go there because they’re spread all around Mexico City.’ They are, of course, correct; Apple products can already be bought from larger chain stores — Sanborns and Best Buy immediately spring to mind — as well as from licensed sellers such as MacStore and iShop Mixup. Inti Yañez, after finding out that the prices would still be just as high in all the stores, official branch included, said something that perhaps sums up the general consensus to this new opening; ‘What’s the point, then?’ Well, it seems Apple had prepared for this ‘so what?’ attitude — they’ll be offering daily creative art workshops led by their Creative Pros, who can also advise about third party accessories. 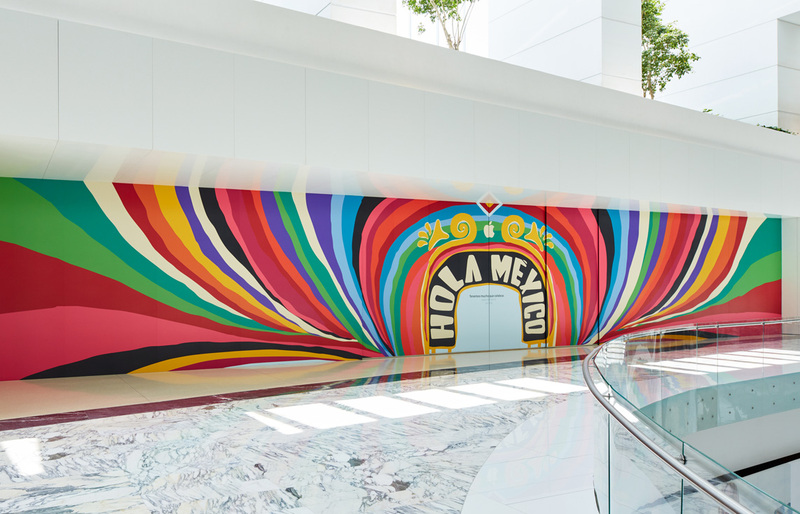 In addition, the Mexico City branch is the only one outside of the U.S. with a boardroom in which business customers can receive a crash course of Apple products. However, other Mexico City residents were a little more enthusiastic. Alison Crosland told us that she’d ‘definitely consider going to the new Apple store if I ever decide to get the Macbook I’ve been eyeing up for a while! Maybe it would be nice to know I’d bought it from the country’s only official store.’ It’s definitely true that the official Apple Stores offer more than just the phones and laptops for which they’ve become most famous — the personal touch (such as the specially commissioned, trajinera-inspired mural) is also going to be crucial in this branch’s success. Of course, as Alison Crosland identifies, so is the novelty factor. No matter what the residents think, Apple usually make a success out of every new venture. Add that to the rumors that they’re already planning on opening more official stores in both the capital and the northern city of Monterrey and you can be sure that they’re confident this endeavor won’t be in vain.